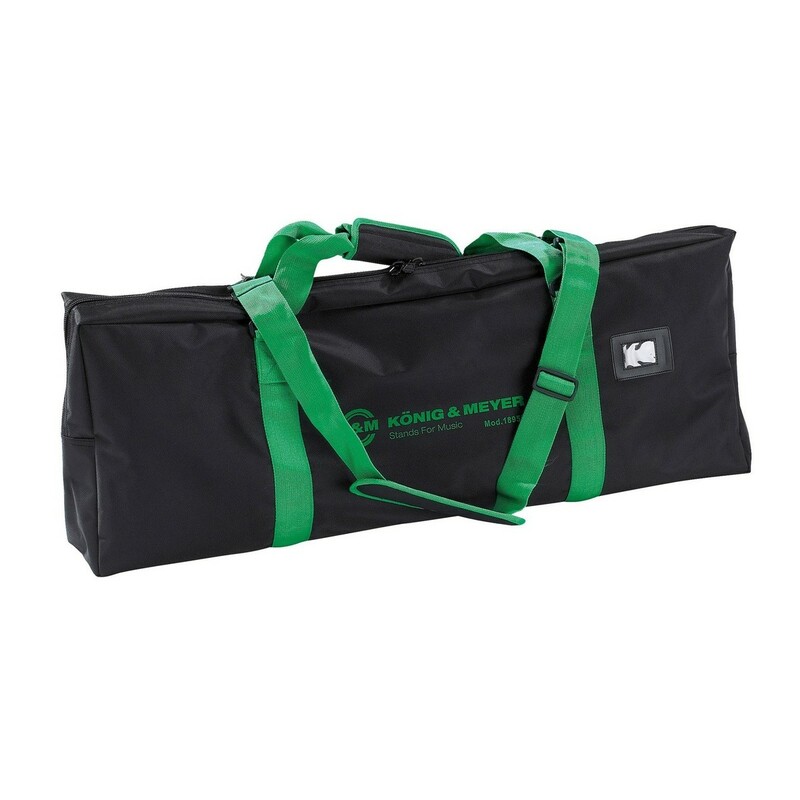 The K&M 18955 Carry Case offers a lightweight solution to the gigging musician. The nylon material is lightweight and durable for easy portability. The K&M 18955 case's interior padding protects your table-style stage piano stand from bumps whilst on the road. This model benefits from both a shoulder strap and carrying handles to suit all preferences.